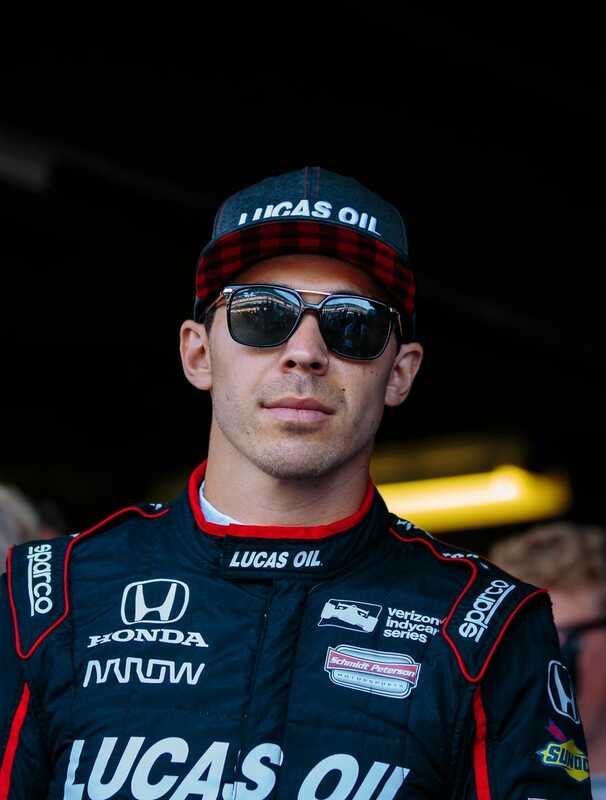 Canadian IndyCar Series driver Robert Wickens has been transferred to a hospital in Indiana, where he will undergo more surgery to treat injuries he suffered in a gruesome crash on Aug. 19, according to a statement from his team released Friday. Wickens had been hospitalized at Lehigh Valley Hospital-Cedar Crest in Allentown, Pa., since the accident. He suffered a spinal injury and fractures in both legs and his right arm in the crash during the ABC Supply 500 at Pocono Raceway in Long Pond, Pa. He now is at Indiana University Health Methodist Hospital in Indianapolis. He is scheduled to have additional surgery on his lower extremities "soon," according to the statement from Schmidt Peterson Motorsports. He already had surgery to place titanium rods and screws in his spine to stabilize a thoracic spinal fracture. The extent of his spinal cord injury is still unknown. Last weekend, the team issued a statement that said he was breathing without assistance and able to talk.